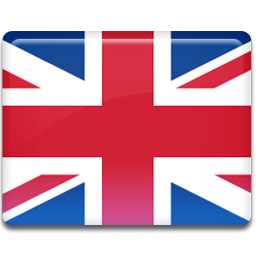 Supplementary to our standard tour package as detailed in our e-mail, we can also offer you some fantastic full hospitality options to further enhance your 2019 Formula1 Etihad Airways Abu Dhabi Grand Prix experience! 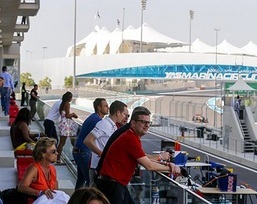 The Marina Boxes features some of the finest panoramic views of the track action and Yas Marina Yacht Club. 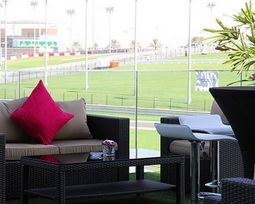 You’ll be seated in the comfort of a private box on the first floor of the Marina Grandstand. 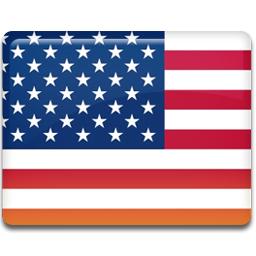 Located adjacent to the South Oasis in a covered grandstand and wheelchair access. Private suite with branding opportunities also available, but only with three day tickets. 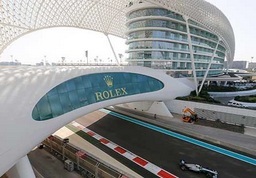 From the first floor terrace of Yas Marina Circuit’s Headquarters you can enjoy the excitement of the Grand Prix as the cars pass by not more than 10 meters away. Alternatively you can take the elevator to the 7th floor to take in a panoramic 360 degree view of Abu Dhabi and follow the cars from the ultimate elevated viewing position. 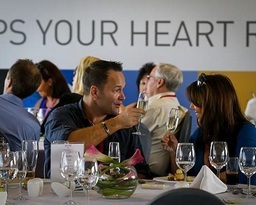 The Yas Trackside Terrace is perfect for a place to host a meeting in style and wow as champions of the boardroom. This landmark on Yas Island, the Yas Marina Bay Suite, is the perfect setting to host that event no one will ever forget. 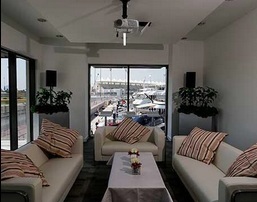 Yas Marina Bay Suite offers panoramic balcony views of the track over South Grandstand, the marina and private balcony areas. Exquisite food and beverage offerings including welcome refreshments, fresh juices, selection of teas and coffee, breakfast items; lunch option with pass-around light bites and canapes; cocktail bar serving alcoholic and non-alcoholic beverages; light dinner. 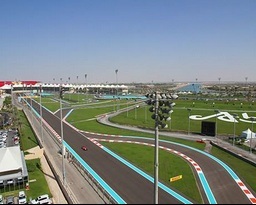 Enjoy the excitement of the Grand Prix from one of the most breathtaking locations – the Yas Viceroy Hotel. Experience the sensation of the Formula 1 cars passing underneath the iconic 5 star Yas Viceroy Hotel. Experience the sensation of the Formula 1 cars passing underneath the hotel from the comfort of our suite. Enjoy outstanding hospitality while following the action from your suite’s private balcony overlooking the Yas Marina Circuit. The Yas Marina Viceroy Hotel is built into the very fabric of the Yas Marina Circuit and is the very first hotel in the world to be built over a racing circuit. It is an architectural delight with a globular grid surrounding it made of steel and glass. Truly ground breaking and exceptionally stylish.